"What if he's not coming for us... what if it's something else?" You ready to get Bourne again? 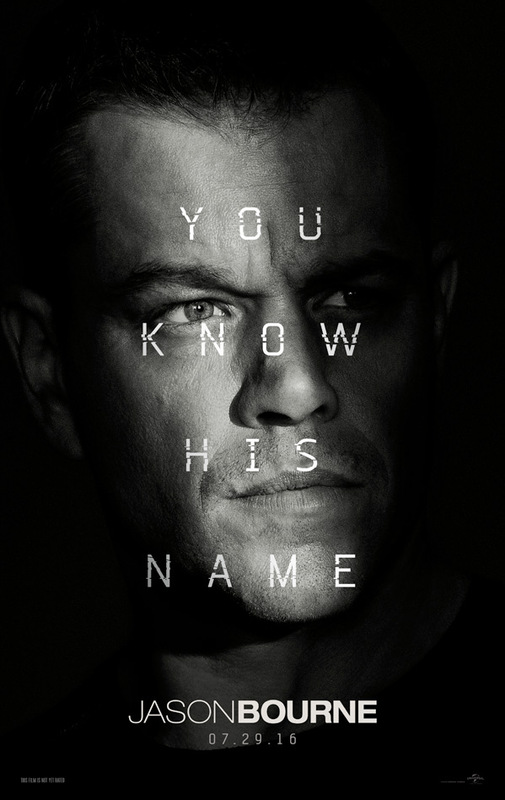 Universal has 'finally' released their first trailer for Jason Bourne, which is the new stellar sequel starring Matt Damon, just nine years after Ultimatum, and number five in this badass series (ahem, but does anyone 'really' count Bourne Legacy?). A few months ago we got a teeny-tiny teaser, which was just enough to get our mouths wet, but this time around the studio doesn't hold back. This is definitely worth showcasing. It. Looks. Siiick. I can't 'even' wait for this movie! Summer is lookin' hot hot hot! The film also stars the likes of Alicia Vikander (adore! ), Julia Stiles, Tommy Lee Jones, Vincent Cassel and Riz Ahmed. Have a look-see for yourself! 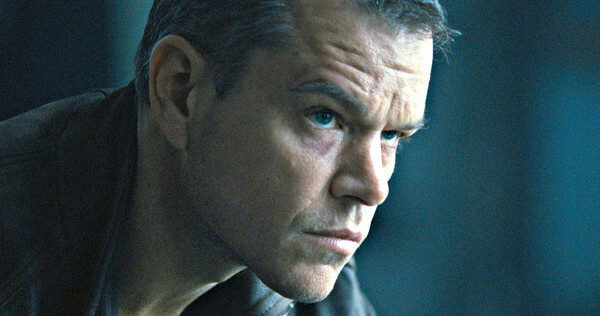 Matt Damon returns to his most iconic role in Jason Bourne. Paul Greengrass, the director of The Bourne Supremacy and The Bourne Ultimatum, once again joins Damon for the next chapter in Universal Pictures' Bourne franchise, which finds the CIA’s most lethal former operative drawn out of the shadows... again. Frank Marshall again produces alongside Jeffrey Weiner for Captivate Entertainment, and Greengrass, Damon, Gregory Goodman and Ben Smith also produce. Plan for Jason Bourne to hit theaters on July 29, 2016. For more info. visit this site.